The change did not happen overnight. 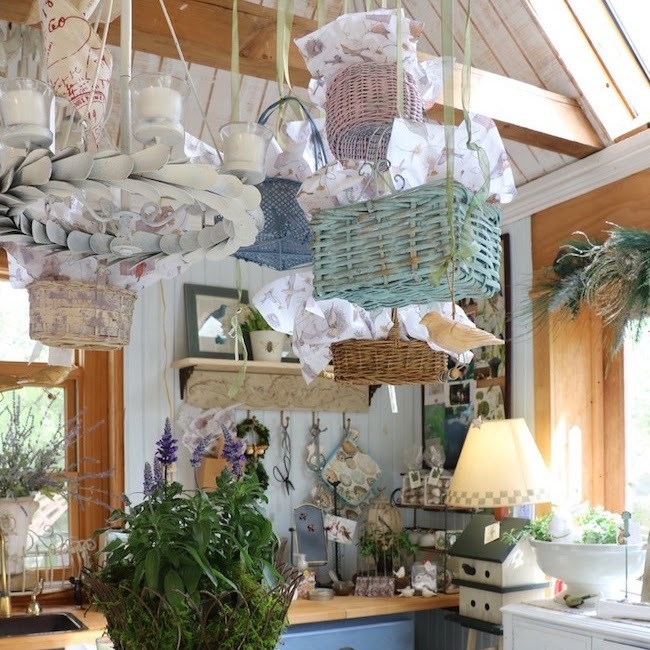 Here's how my breakfast room looks now in 2013.
and dried authentic French Provence lavender in the blue and white crock. when we first built our house. dilapidated round oak pedestal table. The tablecloth covered the badly damaged table. The other end of the kitchen was so dark. finished them with a clear sealer when the house was built. has been replaced twice over the years. replaced the first black appliances with white ones about six years ago. with a white one last year. Boy, those InSinkErator dishwashers were built to last a L-O-N-G time. The AFTER view in 2013.
wonderful barns in the northeast. the original wood for our house and shipped it to us on a flatbed truck. The posts and beams are structural, not just for looks. that has mellowed over the years. 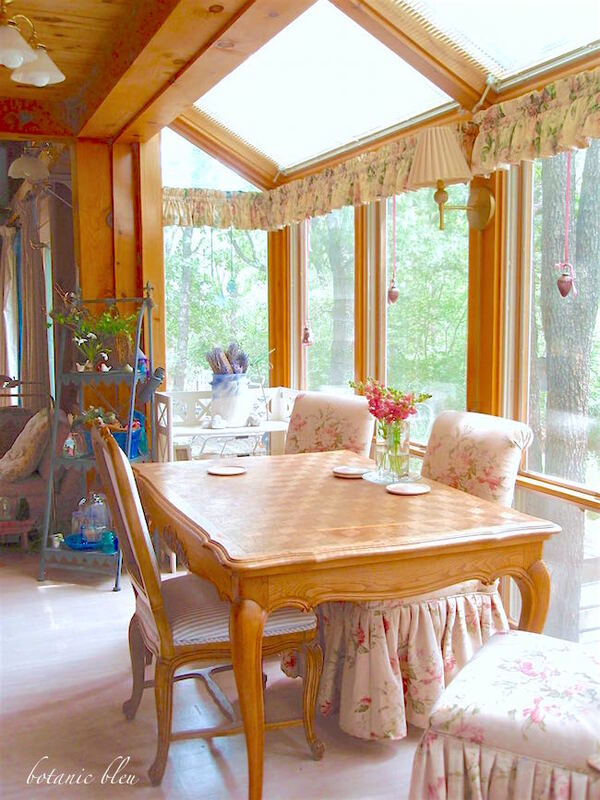 Oh so French to have natural beams! and on the walls around the sink. curved wooden supports for the island overhang. The entire room is so much brighter. French-inspired designs keep me happy while washing dishes. I drew the kitchen layout on graph paper when we built the house. and the corner sink are back-to-back to one another. with the stove and sink back-to-back. I discovered I like this layout for ease in cooking. I'm all for anything that makes cooking easier! The white limestone wall with a shelf is the back of the living room fireplace. cooling racks, cookie sheets, and paper shopping bags. the ceiling pine pot rack above the island. our very first Christmas in our house. Bifold doors close to hide the contents of the shelves and counter behind them. I like seeing the dishes so I leave the bifold doors open almost all the time. 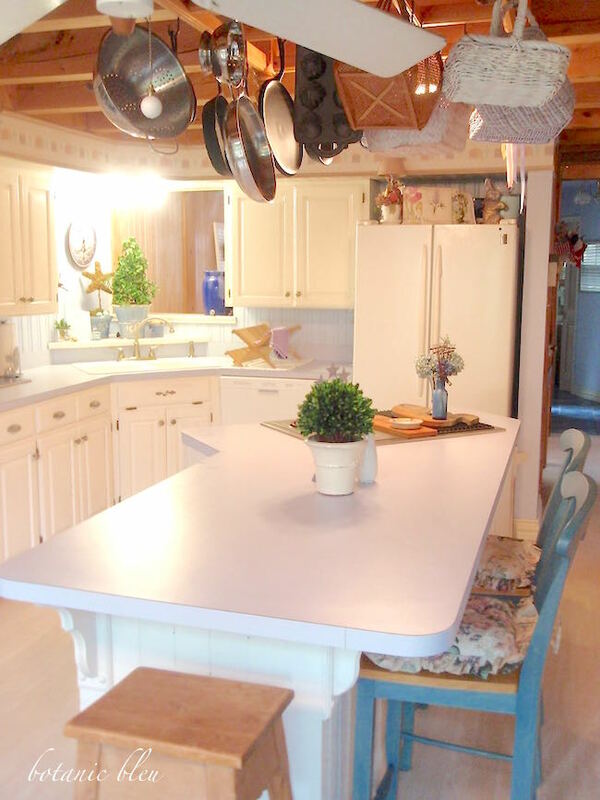 The island has three large drawers on the side opposite the bar stools. 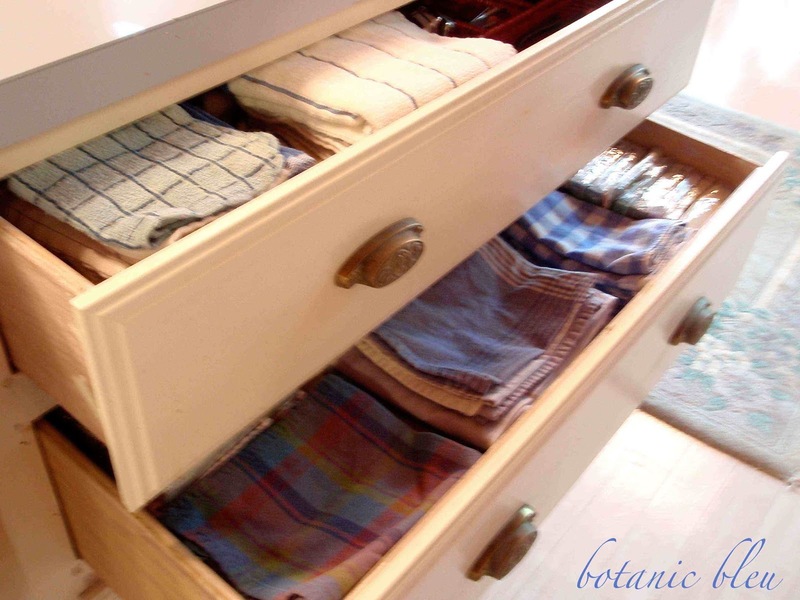 This is the only time you will see these drawers open. I just reorganized the top two drawers this week. The bottom drawer is still a mess so it's not open. Let's see how long they stay this organized. 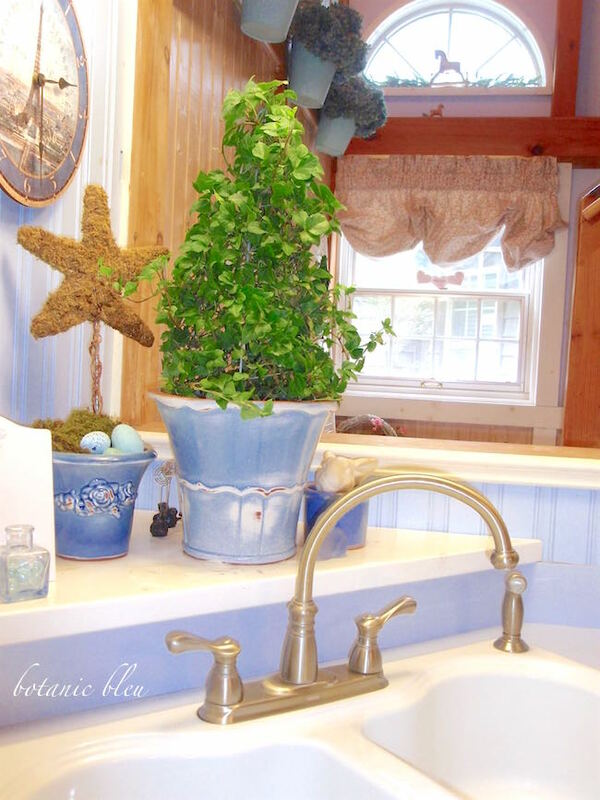 Have you been wondering about that opening over the sink? The opening looks into the stairwell over the stairway landing. 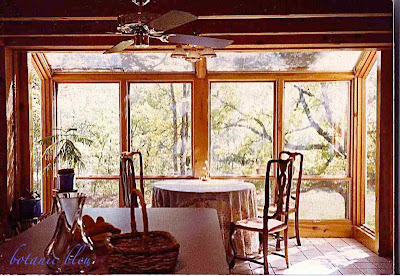 open the stairwell window and the sunspace windows. waving, talking, smiling, laughing, giggling. Oh, yes, the cats love it, too. They love climbing through it into the sink. Little touches of French design have been added over the years. 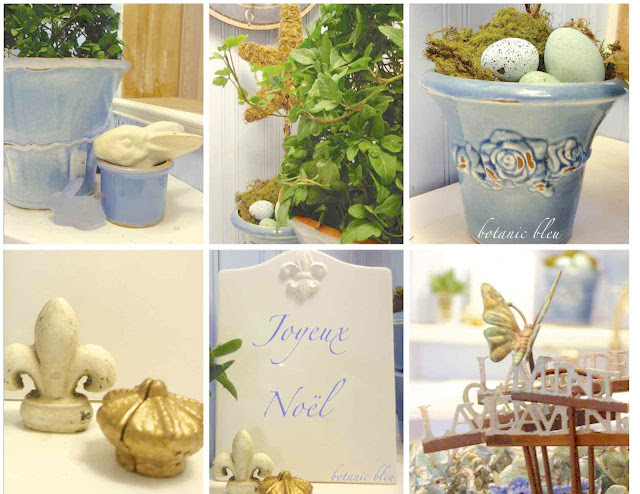 French blue pots hold flowers, eggs, and a bunny. store in the heart of Paris. the wallpaper border along the top of the cabinets. There are no plans anytime soon to replace it. remind me of the house's roots and my roots. This post and beam house is a saltbox in style. of my chosen profession, education. but my roots will always be American Country. 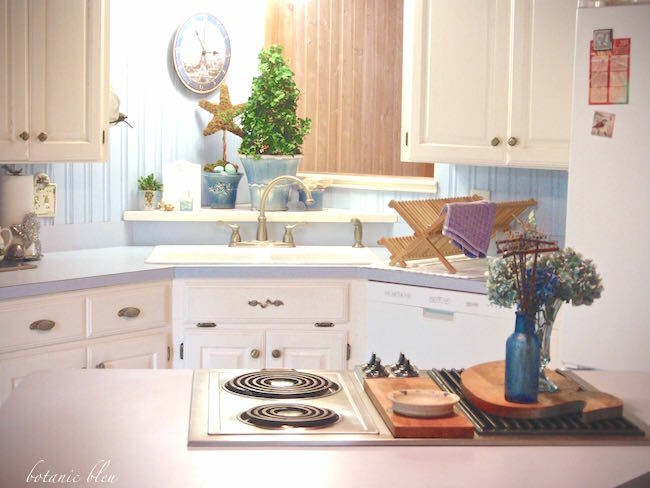 Your kitchen is so pretty and bright. 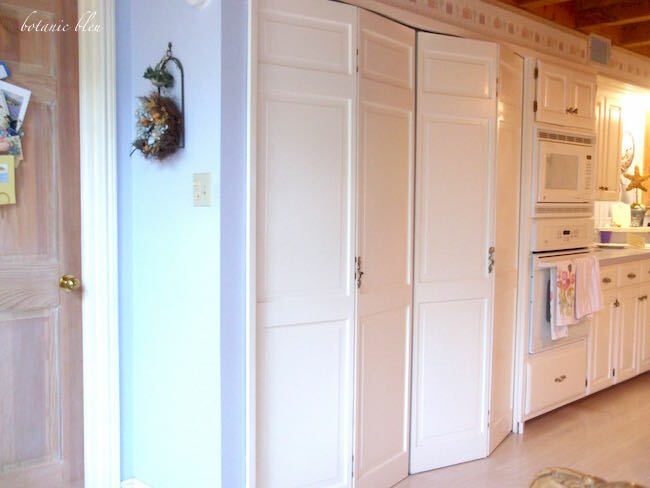 Definitely a good move to paint your cabinets white! I like how efficiently designed it is. 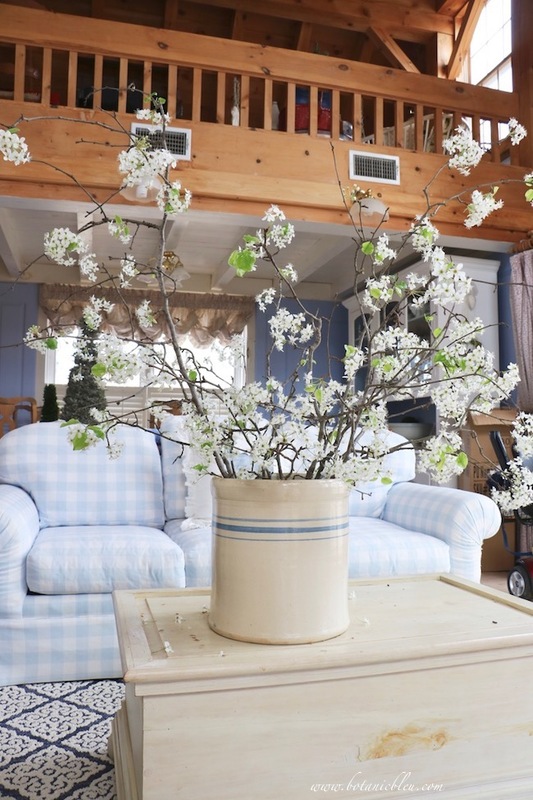 You've made such beautiful changes to your home over the years. 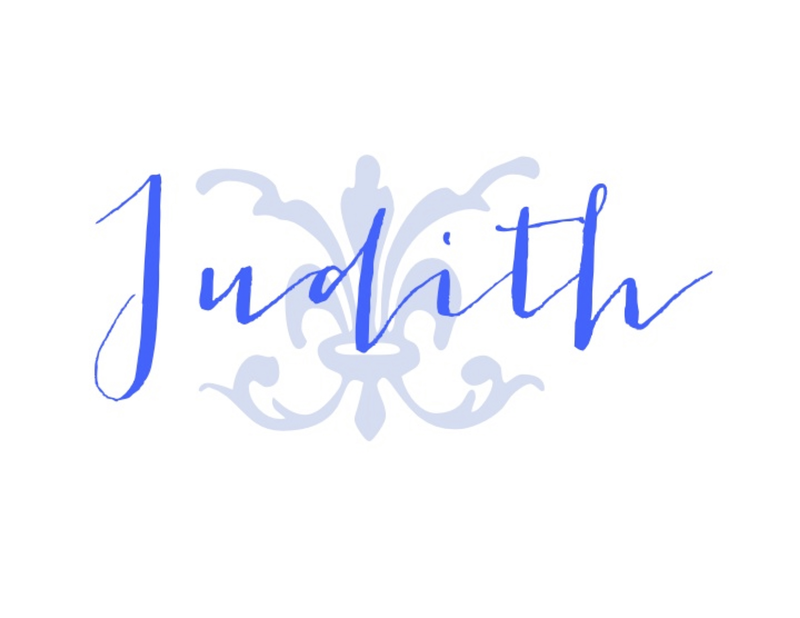 Such a beautiful space Judith. I luv the changes you have made. Going back for another peek. Thanks for the inspiration! Your kitchen is very beautiful. 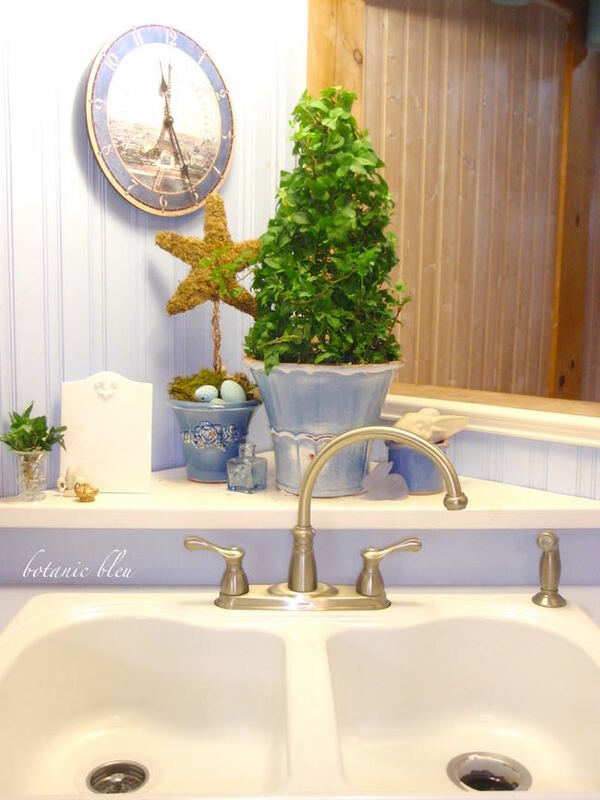 I love your sink and the faucet is really nice. I love your kitchen! 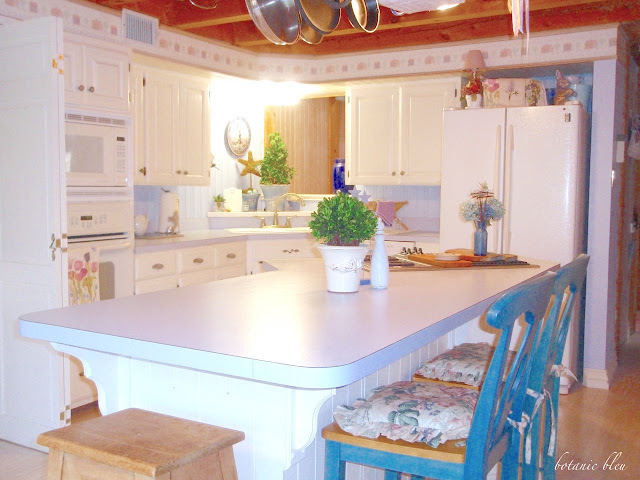 I have been thinking of painting my cabinets white but it is going to be a daunting task. Was it easy to do? I really like the counter behind the sink too. 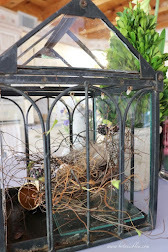 That is such a fun space for your pretty decor. Oh, that kitchen is W O N D E R F U L !!! What a gorgeous light filled space! 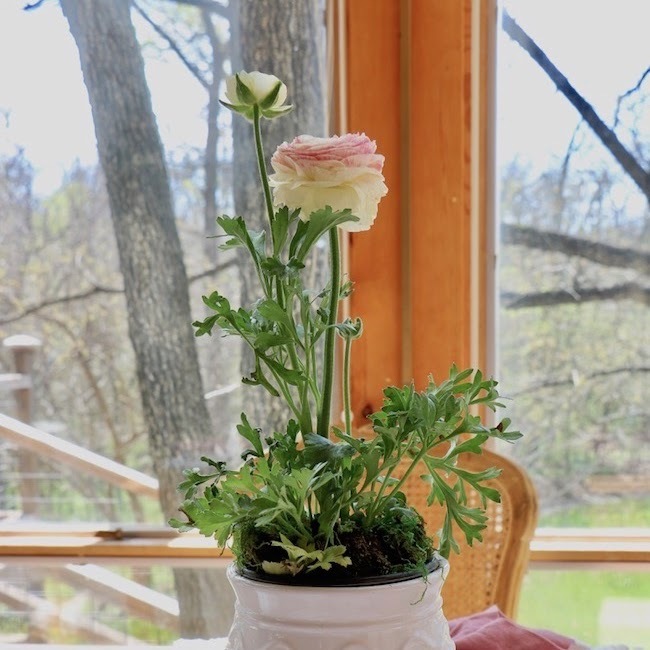 I love your floral dining chairs, and that view, too! Wonderful transformation. I agree with you, I've changed my style too, I would have never thought of chippy furniture some years ago. 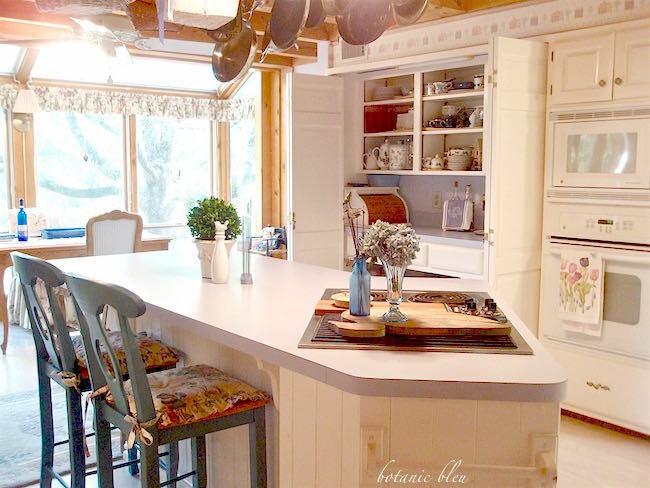 Very nice changes to your breakfast room and your kitchen. 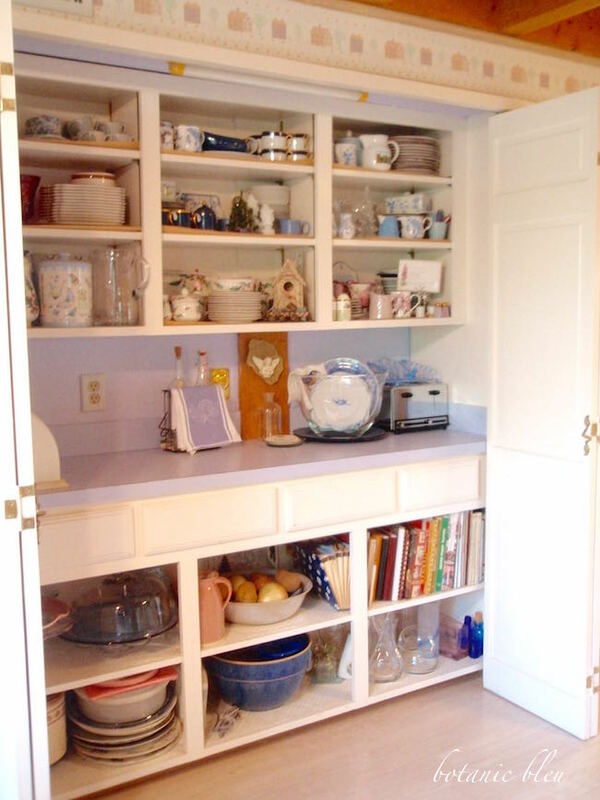 Your cabinets look wonderful in white. Your kitchen is beautiful!!! So much space for everything and so many pretty spaces you have created. Thanks for sharing! Love your kitchen! Your ceiling is beautiful and I so wish I had your storage! Hopefully in our new kitchen. 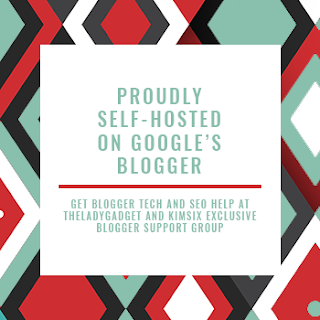 Thanks so much for sharing at AMAZE ME MONDAY, you've been featured. Gorgeous kitchen. I love all the storage. Great job! Your kitchen is just beautiful! 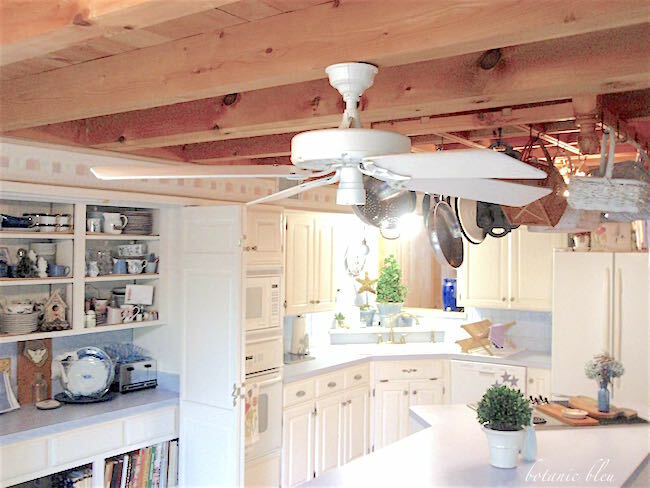 I think you were smart to paint your cabinets white (and I don't usually say that), but it does truly make the open beam ceiling, the floor and especially all your pretty accessories really take center stage. I really like that area you can close off. It would take me no more than a nanno-second to make that my baking center, but I really like how you have accessorized the space. Awesome kitchen! 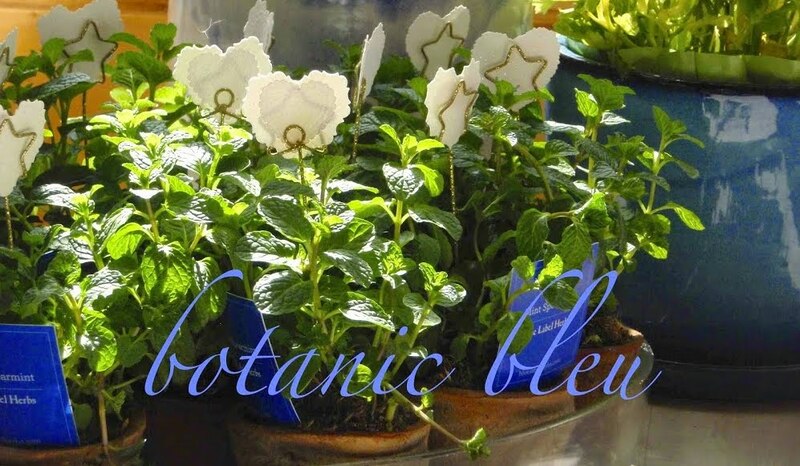 I will feature this today at HSH! 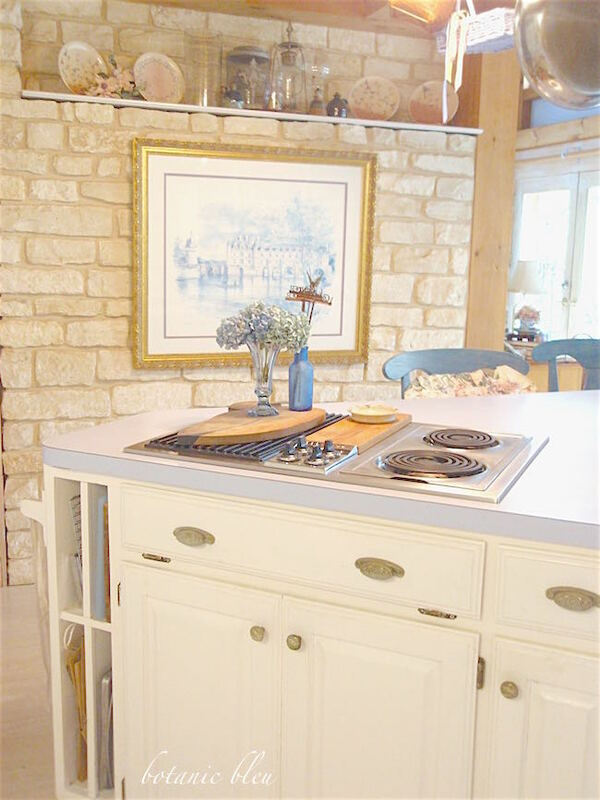 I am honored and thrilled that you are featuring my kitchen at The Charm of Home. 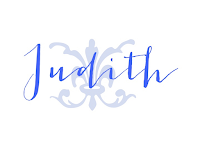 Thank you for hosting a wonderful linking party every week. Your windows are gorgeous!!! 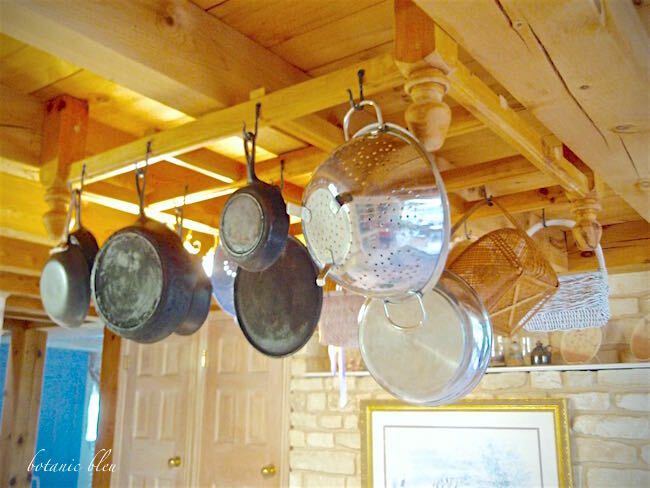 I love the pot rack you husband built!!! I love the exposed brick! 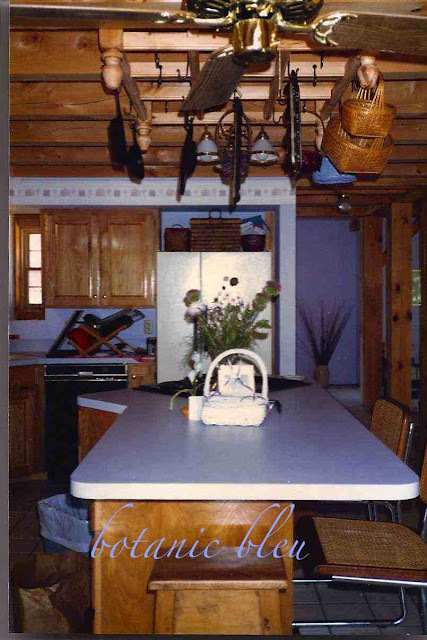 Your before kitchen and my kitchen are very similar - I had similar cabinets, blue counters, white sink and brass faucet. I loved the cheerful combination. Alas, the counter became worn and it was time for a change. 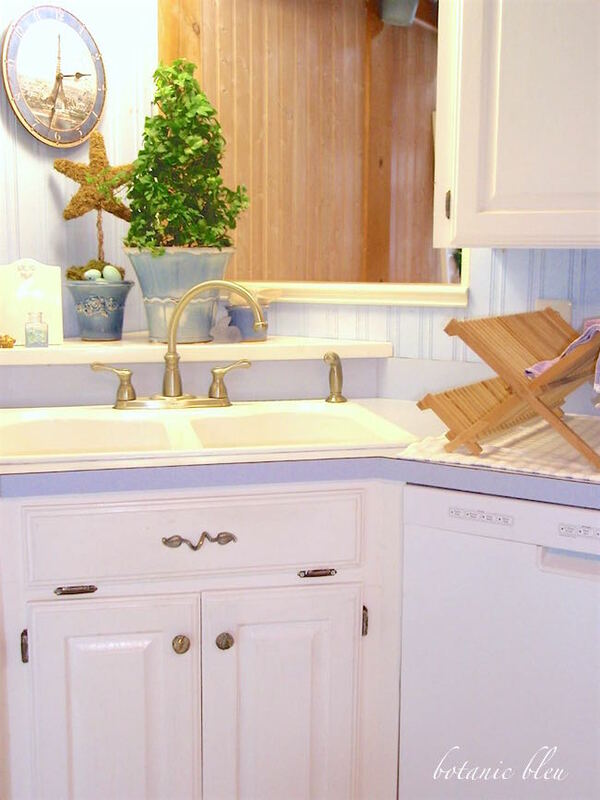 Where you painted the cabinets, I changed out the counter, added a backsplash and an apron front sink. 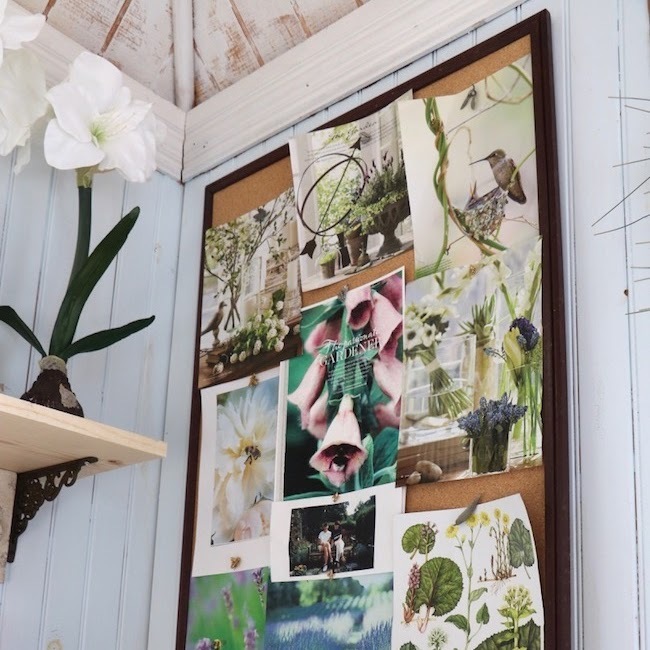 I have also been inspired by your redone shed - so many ideas that I may apply to my laundry room to pretty it up. Thanks for sharing your lovely home.